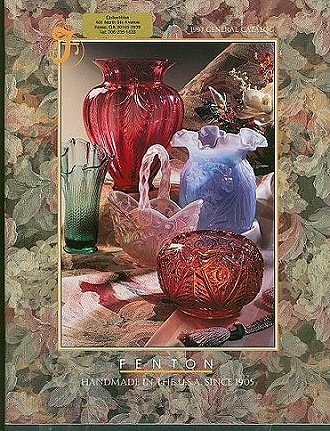 This is an unused colorful catalog showing Fenton releases for the year 1997. Also included is the limited production "LifeStyles" brochure, showing designs in Sea Green Satin & Royal Purple. An older Fenton catalog makes a great identification resource. 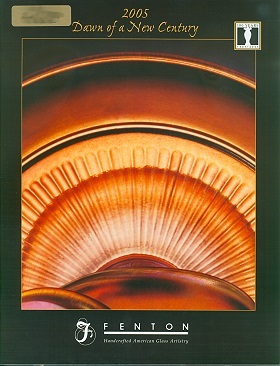 This is an unused colorful catalog showing Fenton releases for the year 1998. 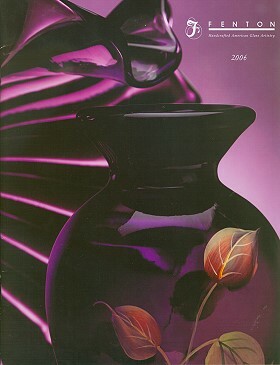 This is an unused colorful catalog showing Fenton releases for the year 2002. This is an unused colorful catalog showing Fenton releases for the year 2004. 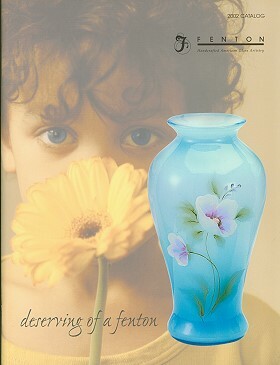 This is an unused colorful catalog showing Fenton releases for the year 2005. 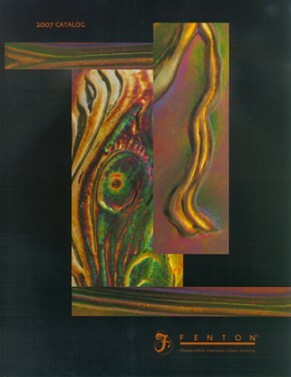 The Spring 2005 Supplement is also included. 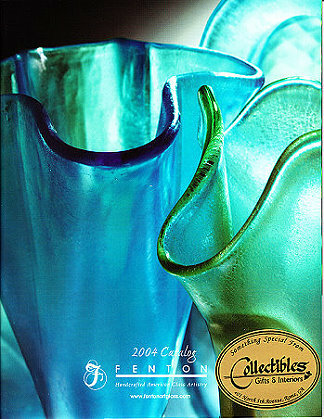 This is an unused colorful catalog showing Fenton releases for the year 2006. 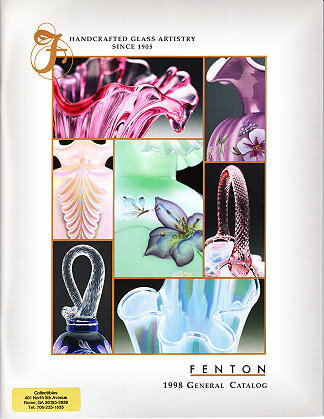 This is an unused colorful catalog showing Fenton releases for the year 2007.